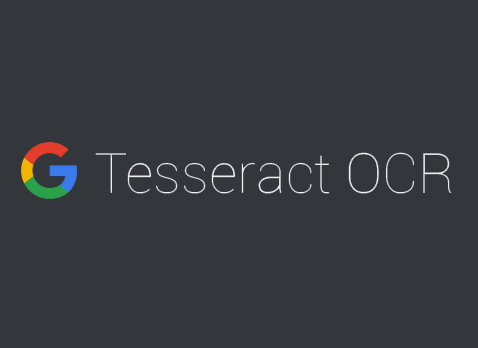 Tesseract was originally developed at Hewlett-Packard Laboratories Bristol and at Hewlett-Packard Co, Greeley Colorado between 1985 and 1994, with some more changes made in 1996 to port to Windows, and some C++izing in 1998. In 2005 Tesseract was open sourced by HP. Since 2006 it is developed by Google. Tesseract has unicode (UTF-8) support, and can recognize more than 100 languages "out of the box".